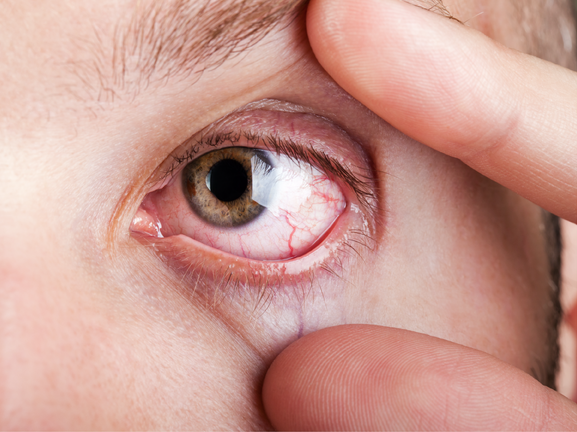 In practice, we encounter patients who experience issues with their contact lenses, at routine aftercare and also on collection. 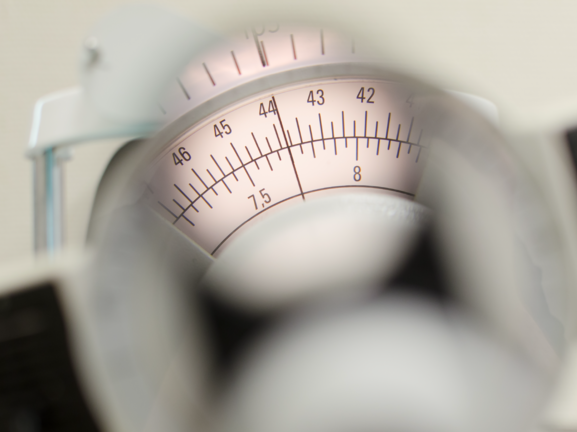 These lenses may need checking to verify that they are the correct lenses and that they are fitting as expected on eye. 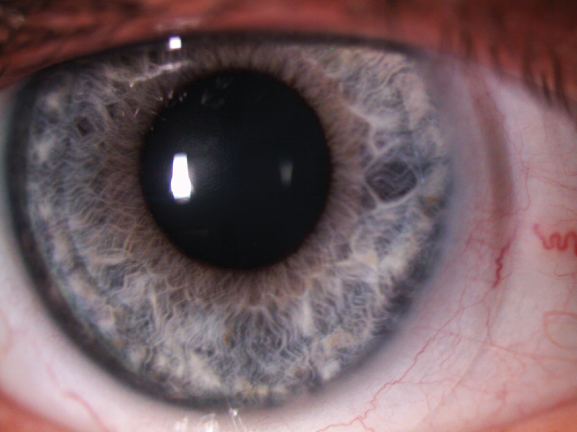 This applies to both rigid gas permeable and soft lenses. 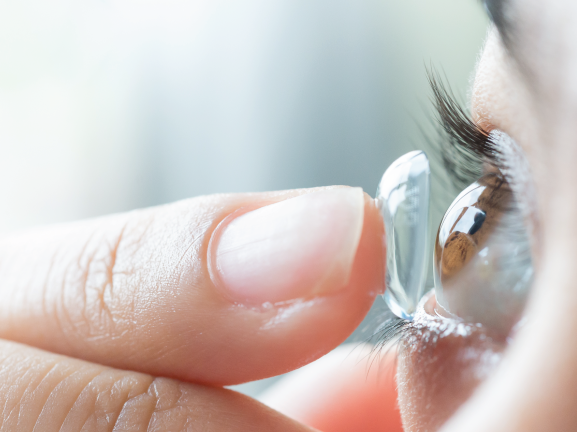 The GOC guidelines state the patient must be supplied with a CL specification when the fitting process is complete, which should include all parameters necessary to replicate the contact lens. The aim of this article is to identify the methods and instrumentation required in order to perform this task.